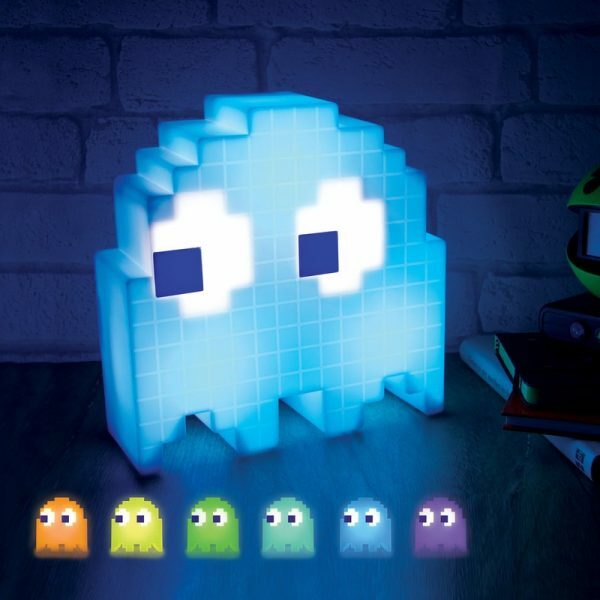 Comparing various LED lights with each other? In order to make a fair assessment of an LED illumination against another LED lighting so there are several different factors must be compared and checked to be correct. First Lumen order to compare two different LED belysningars lumen speech must first determine whether it is raw or effective lumens as indicated on the lamp data (Vision X indicates both raw and effective lumens). Unfortunately, “there is inflation” in lumens quarters. It is easy to put a high lument speech on a lamp when it is difficult for a consumer to check this. Therefore, always following points also be considered when making a comparison. 2nd Diodes Find out what is the strength of the diode, and what kind of diode. Different strengths of the diode allows different amounts of light and various light properties depending on the optics used. You also need to find out what is the make/model of the diode when it differs greatly, for example a 10W LED from different suppliers. Since must also BIN century, the diode is controlled even when it comes from the same manufacturer. 3rd Optics What are the respective lamp optics? Various optics are designed for different applications. In order to make a fair comparison should both illuminations have the same type of optics and must be intended for the same type of application. 4th Quality At a price comparison should not only price and light compared. Equally important is to check the quality of the lamp when a lamp may have a lifespan of a few thousand hours while another lamp may have a life of up to 50 000 hours. Some quality sign is that the diode is not operating at full power, high IP rating (IP68 or any more), high vibration rating, high EMC classification etc. 5th Operation of the diode A lamp can provide a lot of light to another, although it is exactly the same components used. This may be due to the diode is driven very hard. It gives a lot of light, but only for a short while when the diode service life is shortened considerably. Always check how the diode is operated. (Vision X driver never their diodes to more than 90% of full power and then used always called ETM and PWM technology. Read more about that below). Unfortunately there are many lights on the market that shines a lot of “cheap” money which the diode can be operated to 120 and even up to 150% of full power at the same time means that life is very limited, which was never communicated to the customer. 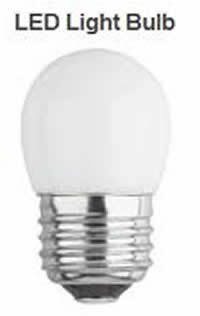 6th Watt Watt tells you how much power the lamp but cannot be used as comparative data straight off as different LED lamps differ in their effectiveness depending on the components used. A light with less wattage can shine more than a lamp with a higher wattage which is positive when the bulb is more efficient. 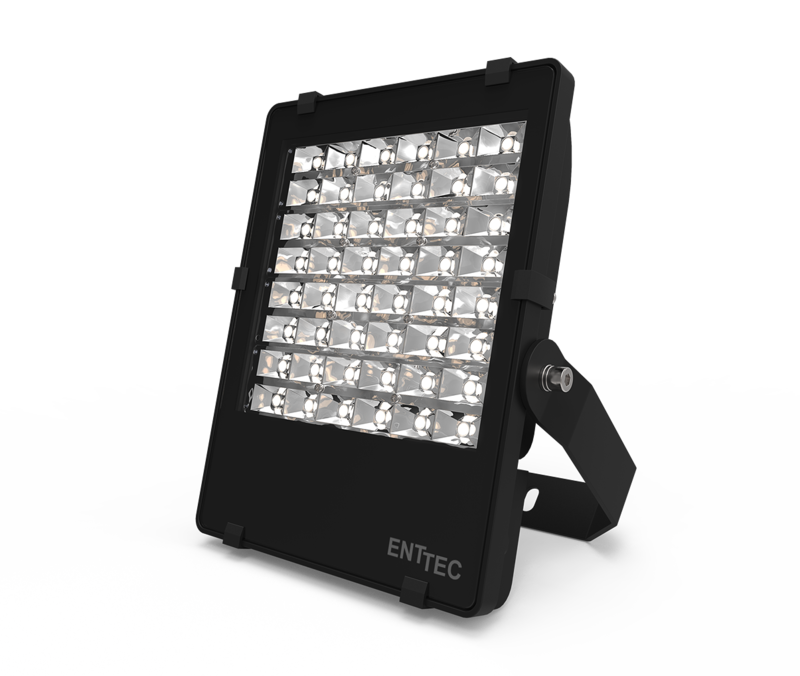 Looking at the wattage must therefore also look at how many lumens respective lamp gives. Lumen what is it? Raw or effective lumens? What is the difference and what is really lumens? 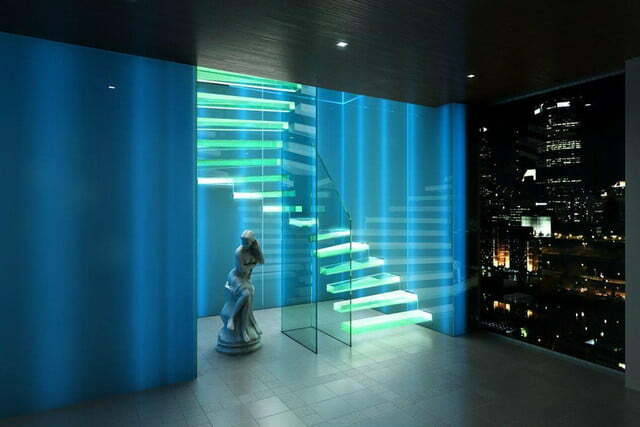 Lumen is the unit of luminous flux, and thus show how much light such as a diode emitting in all directions. Raw lumens is how much light an LED emits when tested in a laboratory under optimal conditions and operating at 100% power. When a diode manufacturers are testing a diode to indicate how many lumens it gives is almost always used diodes from the best BIN. Therefore you cannot say on the basis of data from the manufacturer how many lumens a diode gives, you also need to check BIN century. Effective lumens, however, the measure of how much light an LED emits when it is mounted in a lamp which may be driven to 90 % power, probably not 100% cooling, has a optics that “eat” light etc. All together reduces the light coming out of the lamp. Effective lumen thus shows the amount of light you as a consumer get when you light the lamp. 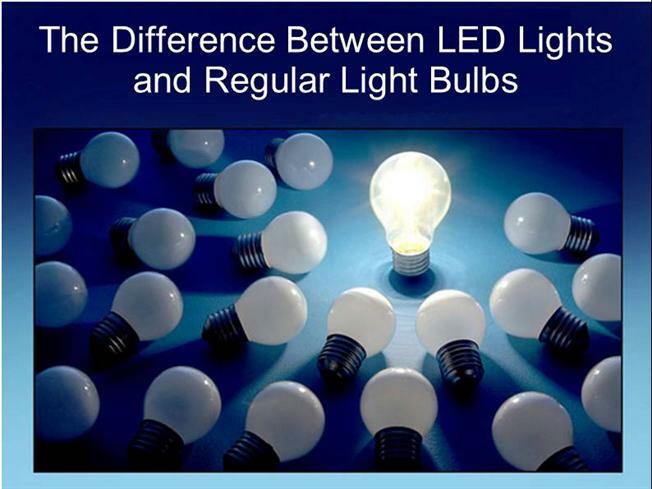 Therefore, the effective lumens a more interesting measure for us consumers. 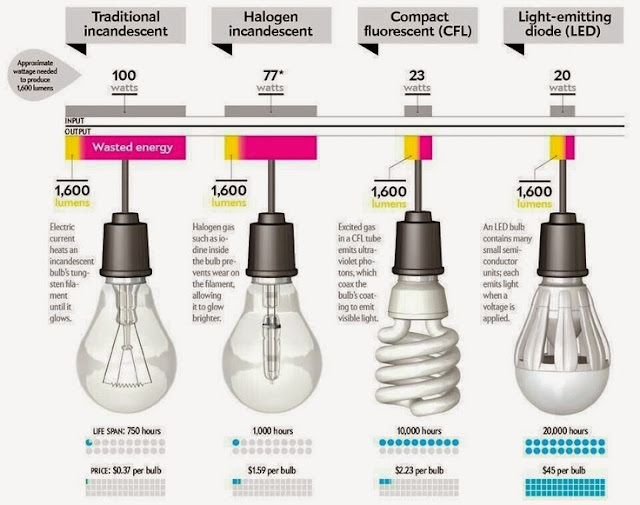 How long is the lifespan of the LED lights? 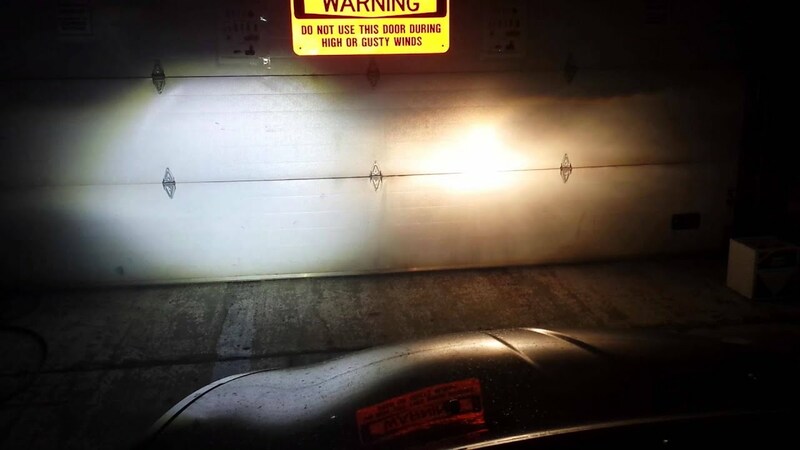 Most manufacturers of LED lights indicating that they have 50,000 burning hours. It is true often, but only when the diode is mounted under optimal conditions, which is not a lamp is. In order to maintain the burn time of the diode when attached to the lamp it is required that it is not driven to full power, you have enough aluminum lamp housing for cooling, the correct form of heat sinks, electronics that protects the diode against overheating, etc., then 50,000 hours of light is reached. 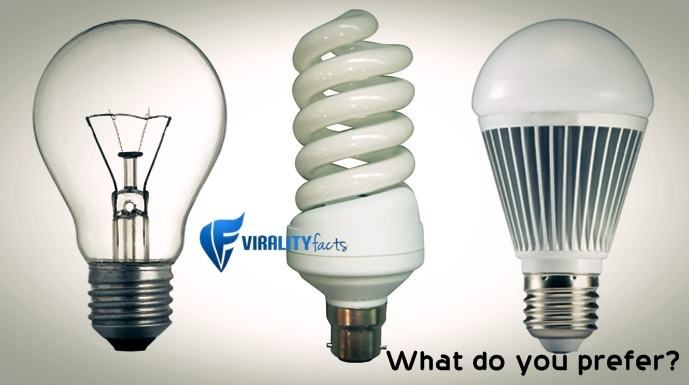 An LED with 50,000 hours of light is not lit at full power and goes out abruptly after 50 000 hours… From the first day you light a LED lamp will diodes to weaken and get a warmer color temperature. If you have a lamp that may be down to about 2-3 000 burning hours because of inadequate cooling and “cheap” components will be able to see with the eye to light is the answer nationals and yellower after only a few weeks’ use. If you have a burning time of around 50 000 hours so the lamp may in practice be lit almost around the clock in 5.5 years. At long burning time has hopefully got value for money several times before you start to see a weakening of the light. There are many different types of diodes in the market and most of the discusses the stronger the better… Today uses the Vision X including the 3W, 5W, 10W, 25W, 50W, 90W and so-called cluster diodes in production. 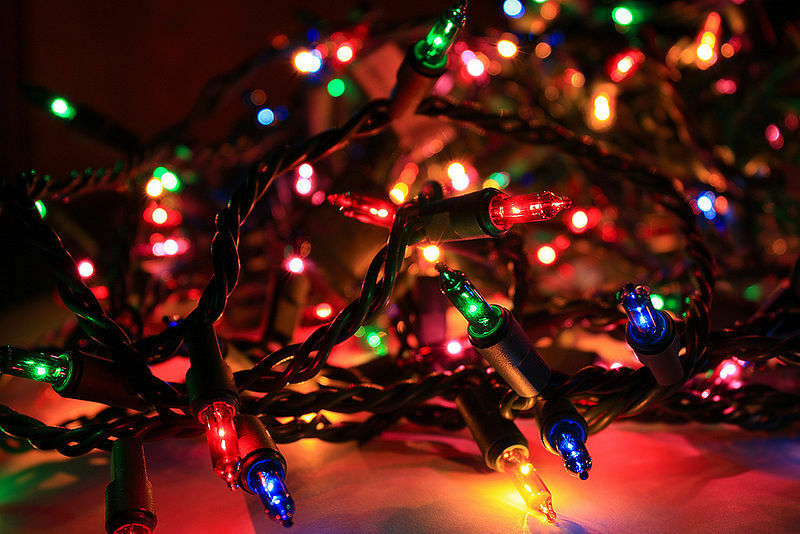 Which diode used in each bulb is determined by the lamp size, scope and type of lens/optics used. A large diodes require much cooling and are only good if you want to shine the way there so called IRIS optics used. While it can be significantly improved with many small diodes if one is looking for a “big” light. In some applications, it may be best to use a large diode but operated as a small diode. In addition, it can diodes with the same wattage have completely different properties. Which diode is best thus determines the specific application that lamp is intended to be used in. Why is IP rating important? IP classification represents how much liquids, dust and particles a lamp stand. The higher the classification the more rugged lamp. 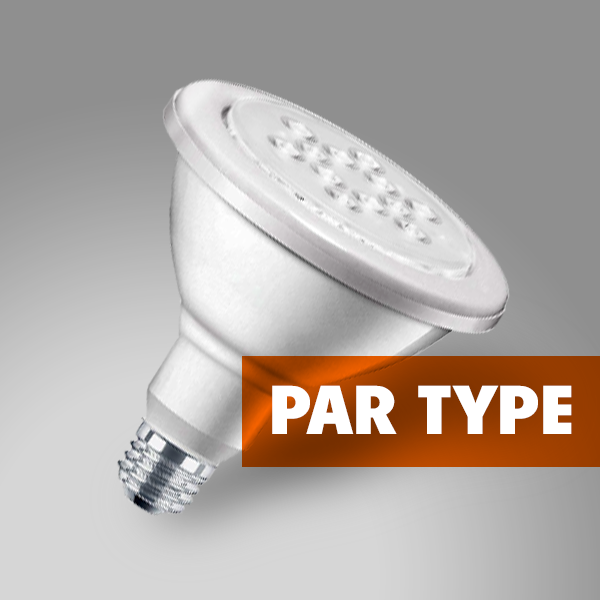 With a low IP rating is a greater risk of water penetration, humidity and dust which destroys an LED lamp relatively quickly. Usually you are testing only the lamp itself with the contacts of the lamp must be rated as water, etc. may otherwise be drawn in through the connector and the cable into the lamp. Below we explain what the numbers indicated in an IP rating stands for: IP rating is usually listed IP 67, IP-68, etc. The first digit in the IP classification is fixed (live) agents. Second digit in the IP classification stands for liquid substances. 7 Can temporarily immersed in water up to 1m. 8 Can immersed prolonged underwater over 1m. 1.The use of aluminum in the lamp housing, and also the right amount of aluminum. Aluminum dissipates heat efficiently and the more aluminum to have the lamp housing, the more efficiently the heat is removed. Normally, it has also called cooling fins on the housing for diverting surface will be larger and have additional cooling effect. The design and size of the surface also determines how much heat can be conducted away from the diodes. It drives the LED at a lower power than it is supposed to be driven, which means that the LED will not be as hot. An advantage thus obtained is that the diode efficiency goes up when the diode will not be as hot. It thus provides more light in relation to the power you put in. Vision X drives like a part 10W diodes of only 5W to achieve maximum efficiency and service life. It costs a bit more at purchase but in the long run cost-saving for the patient several times. 3. The use of so-called “ETM” (Electronic Thermal Management) that constantly aware of the diode’s temperature. When the temperature reaches a certain level that can be harmful to the diode activated “PWM” (Pulse With Modulation). PWM starts when a “pulse” of the diode, the diode flashes so fast that the eye cannot perceive it, which lowers the diode’s temperature. With the above information, you understand that it is relatively cheap products, thin lamp which saves on material, non-existent electronics, cheap and diodes simultaneously in a simple way can get a lamp to shine very much by driving the diode to 150% power. How long do you think it is? Why is EMC classification important? An EMC rating tells you how much electromagnetic interference a lamp gives off during use. At high values ​​of interference risks radio of a car to roar as soon as the lamp is turned on or sensitive measuring equipment of an excavator can give false readings, etc. Therefore, EMC classification is very important. The higher numbers of EMC classification, the less interference give the lamp down. The disturbances can be remedied by using the “right” components together. There are also separate filters that can remove or reduce interference. 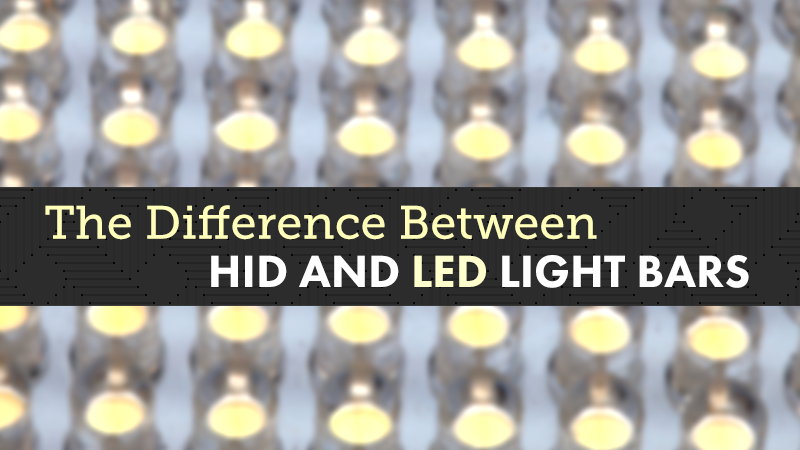 Many simpler and cheaper LED lights often emit more noise when the components are not classified, or not sufficiently compatible with each other. 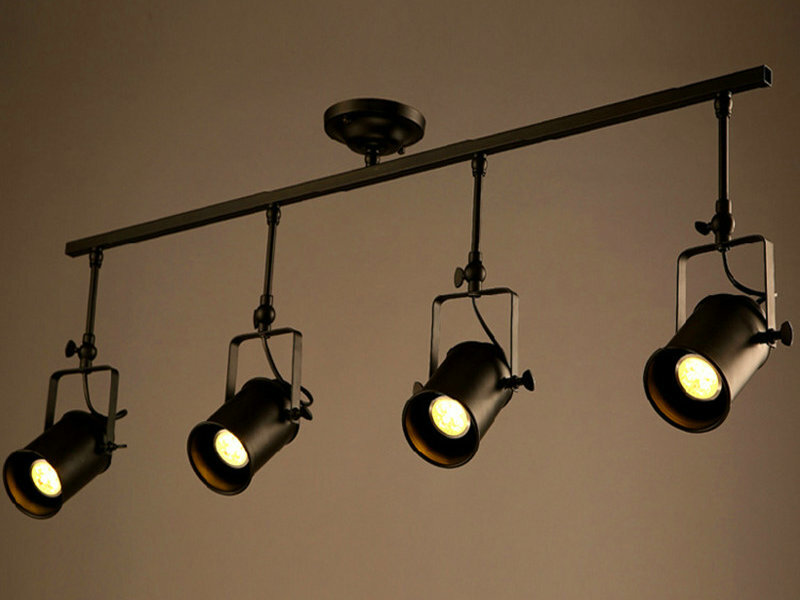 Through the years, Vision X worked hard to develop lighting that emits as little interference as is humanly possible. With Vision X lighting, we have managed to reach the highest possible military Radio interference class which is much tougher than the “civil” rating. This is very important and a requirement in many cases in order to deliver when the military often uses highly sensitive data and radio communications.